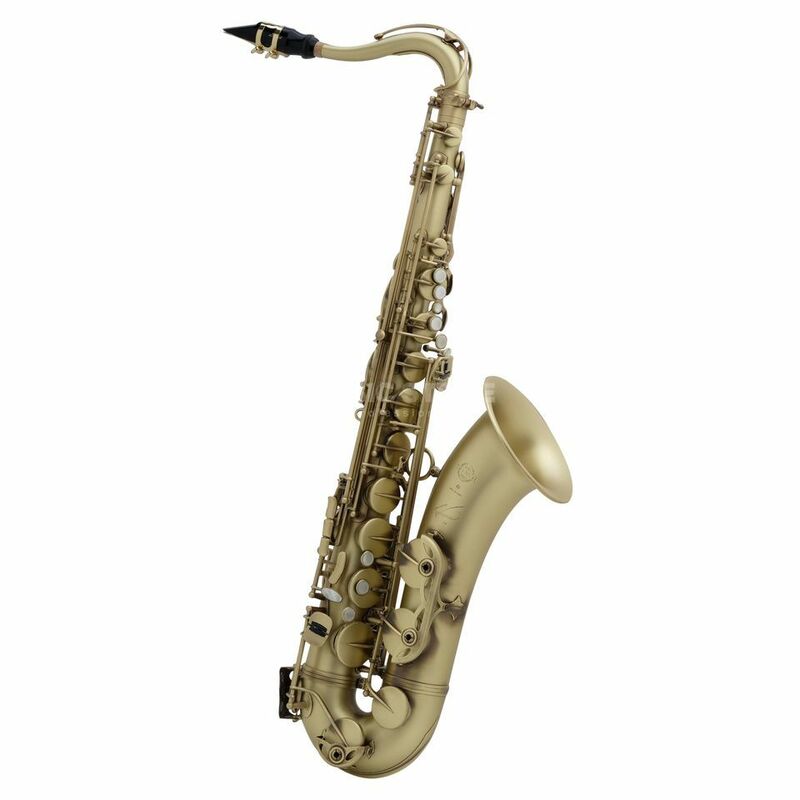 The Selmer SE-TR54 Tenor Saxophone is a tenor saxophone in the key of Bb, with leather pads, plastic resonators, brass keys, and comes with a carrying case. This tenor saxophone is traditional sound combined with modern design. The Selmer SE-TR54 Tenor Saxophone joins the Référence-Series and is based on the Mark VI saxophone from 1954. This instrument offers a rich and centered sound for everyone. Furthermore the SE-TR54 uses the comfortable handling of the Mark VI.